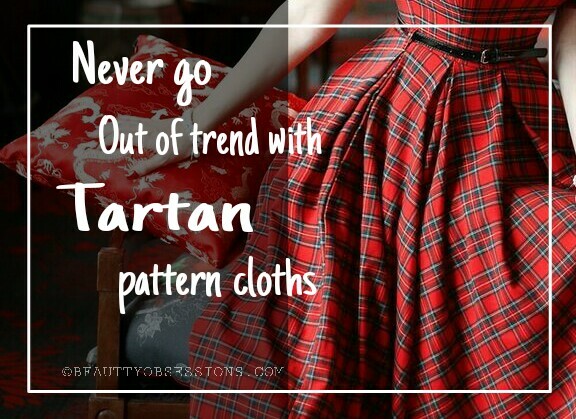 Tartan is an old pattern on cloths which is still in trend and so much in fashion. Like we said old is gold, there are so many designs and patterns came and went but tartan pattern is always makes a style statement. 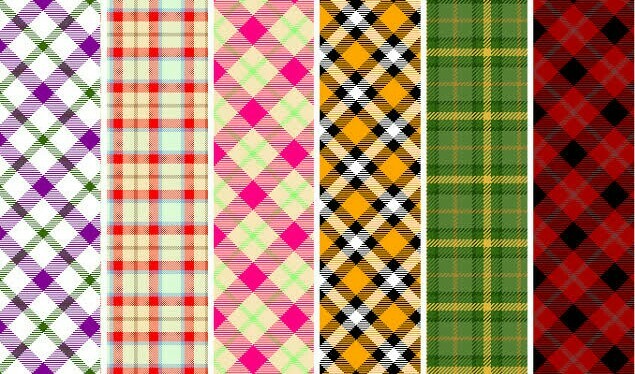 This amazing pattern is also named as plaid design and checker design in some countries. I have a soft corner for tartan pattern fabrics and these days it has increased more. 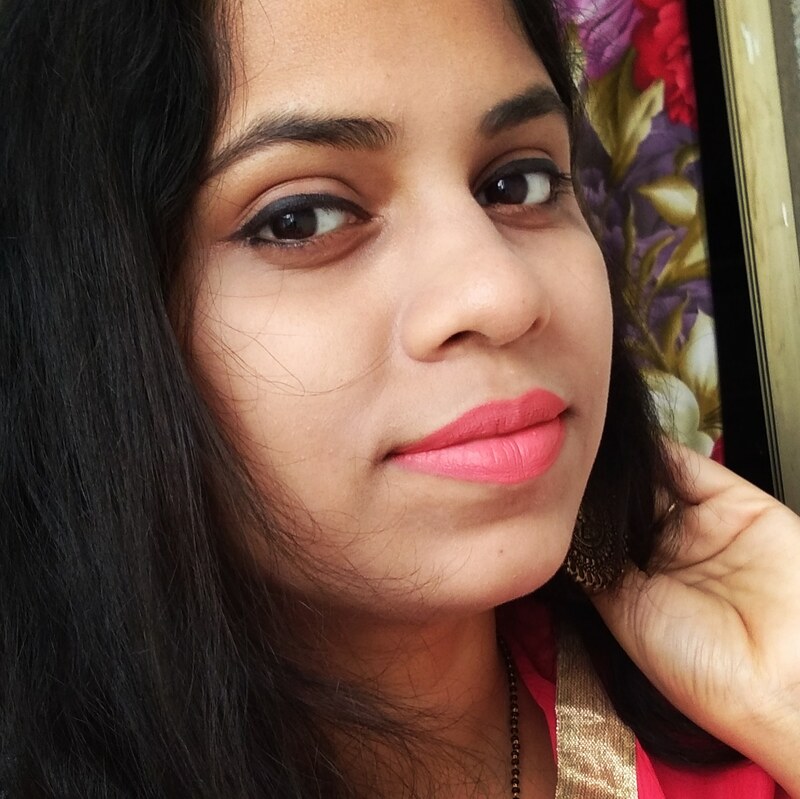 You can find so many of this design in my wardrobe whether it is hair accessory or a pair of shoes or a top or a trouser. You can carry these to office to outing to party, anywhere. Recently while searching for some new cloths online, I came across a site (RoseGal) which has really amazing collection of womens wear. I love their tops collection more . And see what I found there, a beautiful collection of tartan tops. 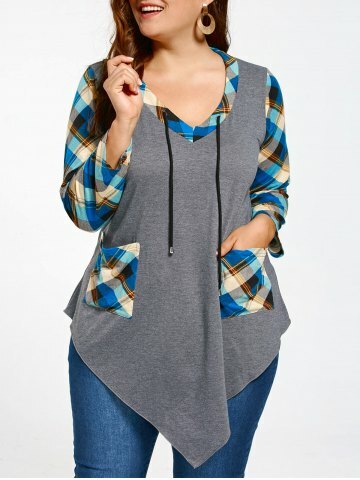 The amazing thing is, you can find plus size tops there which ranges from size XL to 5XL .. I honestly love this thing because it is really difficult to find cloths with great design on these sizes. Okay let me just quickly share with you few designs here..
Aren't these looking cute and stylish? 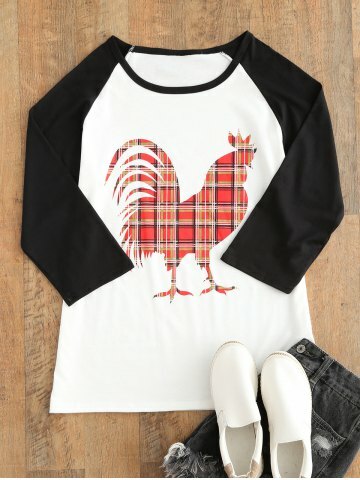 I like the quirky top with hen print on it and the night suit is also looking chic. 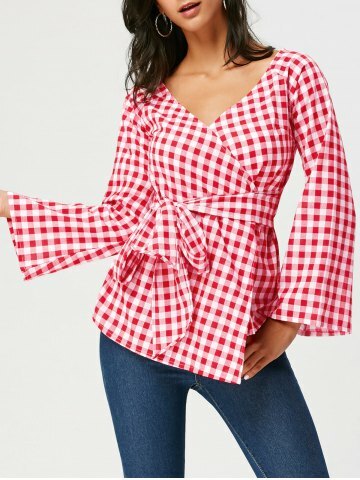 The tops are super pretty and will look amazing in all the season. The tops are of their plus size collection about which I have mentioned above. Tartan prints always look girly, chic, stylish and create a fashion hue among youngsters, isn't it ? 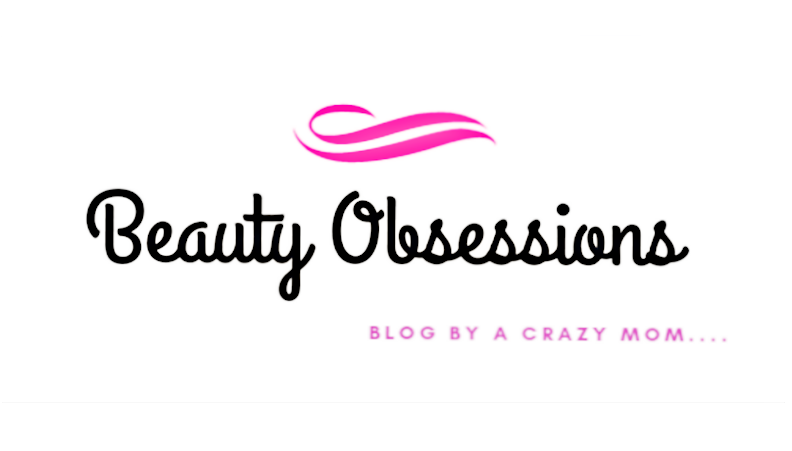 Definitely go and check the website Rosegal for awesome cloths and accessories.. You will love their collection and will thank me later. I am very sure about this . 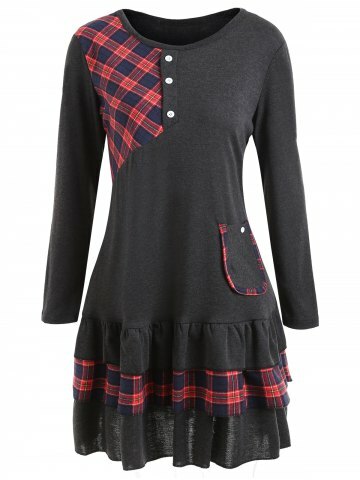 I didn't know this was called Tartan and it indeed quite pretty and gives dresses a nice look. I wasn't aware it's called tartan but indeed they are evergreen. Checks are trending nowadays. Everyone is flaunting in checks.Lovely post. 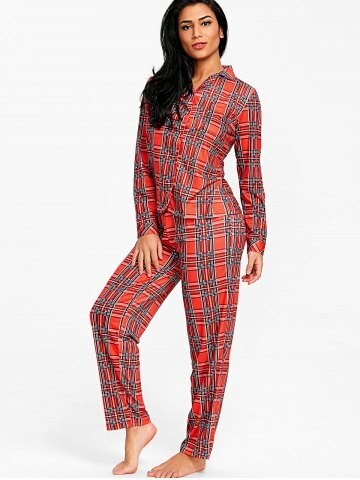 Been wearing them since childhood but wasn't aware it's called tartan.